Cynthia Raim came to international attention when she was unanimously chosen as the First Prize Winner of the 1979 Clara Haskil International Piano Competition in Switzerland, after winning First Prizes in the 1977 Three Rivers National Piano Competition in Pittsburgh and the J. S. Bach International Piano Competition in Washington DC. 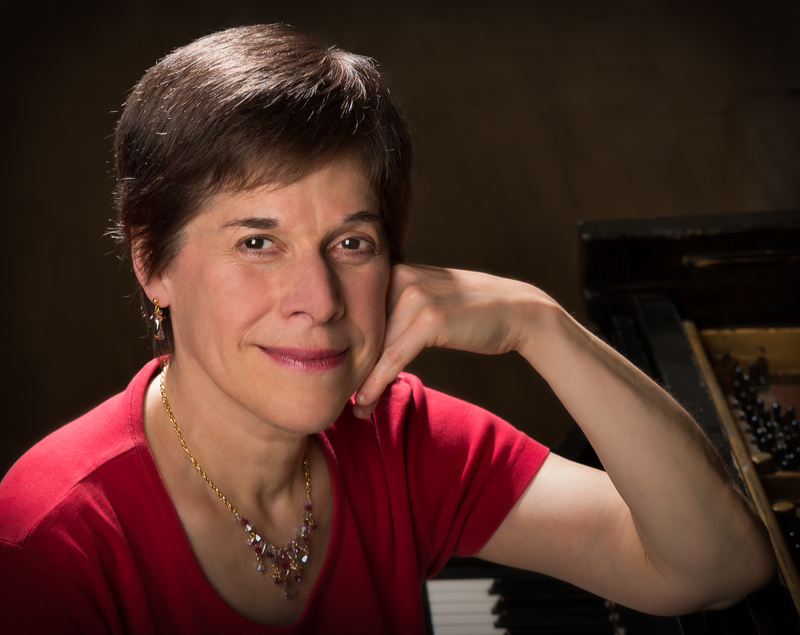 She has been acclaimed for her concerto, recital, and chamber music performances throughout the United States and abroad and also won the 1987 Pro Musicis Award, the Festorazzi Award at the Curtis Institute and the "Distinguished Artist Award" from The Musical Fund Society of Philadelphia. Ms. Raim has appeared with leading orchestras in such major cities as Detroit, Minneapolis, Pittsburgh, New Orleans, Prague, Hamburg, Lausanne, and Vienna, and in such venues as Lincoln Center, the Kennedy Center, the 92nd St. Y in New York City, and the Master Keyboard Series of the Philadelphia Chamber Music Society. She is a< regular artist at such international music festivals as Marlboro, Ravinia, Tanglewood, Meadow Brook, Grand Teton, Bard, Mostly Mozart, Santa Fe, Luzerne, Sunflower Music Festival, Buzzard Bay Musicfest, and Montreux. Cynthia Raim appears frequently in duo recitals with soprano Benita Valente, cellist David Soyer, violinist Arnold Steinhardt, violist Samuel Rhodes, and the Guarneri String Quartet and has< recorded for Gall, Pantheon, and Connoisseur Society, including solo albums of Ravel, Schumann, Brahms, and Schubert and two-piano recordings of Rachmaninoff, Brahms, and Dvořák with David Allen Wehr. A native of Detroit, where she studied with Mischa Kottler, Ms. Raim was the She studied with Rudolf Serkin and Mieczyslaw Horszowski at the Curtis Institute of Music, where she earned bachelors and masters degrees. "Le Monde" in Paris: "a new Clara Haskil"; "La Suisse" (Geneva): "Ms. Raim showed a musical nature that has gone far beyond technical mastery. Without affectation, without useless bravado, Cynthia Raim has imprinted herself on us and cannot escape our admiration."